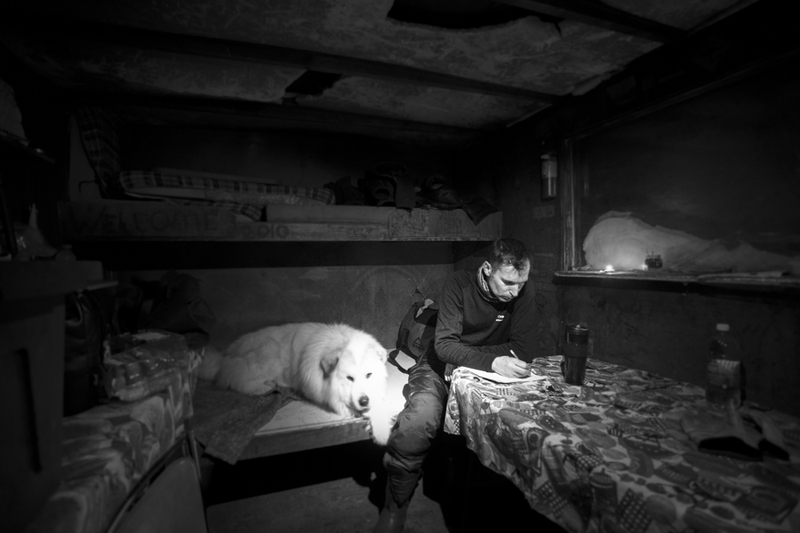 It has been a long journey, since my first ski trip on the Haines Pass, till the release of this book, 8 years have flown by. On my first trips, I did not know the area, I could not find any info, so I explored the area, sometimes with local friends but mostly by myself. I have spent a lot of time there, with good or terrific conditions, I took lots of pictures, and spent long evenings taking notes in the good old Green Shack. But, it was easy compare to the enormous time I have spent behind my computer screen, and the amount of energy I have spent trying to get a bit of funding. With more or less success. But, finally my dream became reality. Now, just like after a long and difficult ascent, I hope I get to enjoy some nice turns. I hope you will have a lot of pleasure reading this book and that it will help you to enjoy skiing the Haines Pass area as much as I do. I would like to thank all the people who believed in my dream and who helped me to achieve my goal of writing and publishing this book. Thanks to my family and friends who believed in me and encouraged me and thanks to all that have helped me one way or another. A big thank to the ones you will find advertising in my book. They helped me to get the money for my equipment and the achievement of this project. 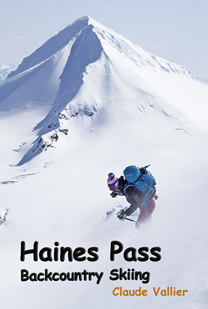 The easiest part of the work to write this book….skiing and exploring Haines Pass…. While writing the first draft of the book in the good old Green Shack. The book is already available online, if you are in Whitehorse, contact me and I can deliver it for free and is already available at Mac Fireweed, and soon in Haines and Skagway. Bravo Claude pour l’édition de ton ouvrage. Pour ma part j’ai eu la chance de visiter cette belle région en mars 2015 et tu avais fourni à Thierry, notre guide, l’ébauche du future topo. Nous avons pu réaliser de magnifiques courses. Merci encore. Je regarderai dans les magasins de sports aux alentours de Genève si on trouve ce nouveau topo. 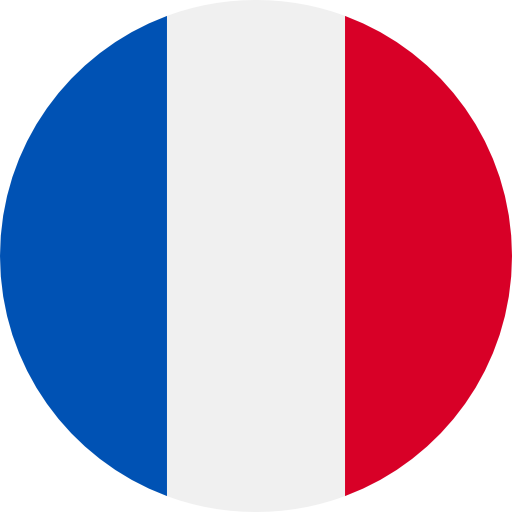 Merci Samuel, heureux que tu ai eu la chance de profiter de White Pass avec Thierry, j’avais pas eu la chance de vous croiser, à cette époque je skiais dans les Alpes. COntact Thierry il auras sûrment des topos disponible ou sinon à Terre de Montagne. Thanks you for creating this valuable resource. That said, it would have been much better for the english version if you had an editor! Some of the wording is very french and some of the formatting seems strange for a guidebook. Lastly, while the photos of people are beautiful, they are not at all useful and detailed maps and route on topo maps would be nice. And a lighter book to carry in the pack is also important! And perhaps some route for those not looking to go to the top of a mountain, but just to have an relaxed tour or only want to find nice place to do some laps but have never been to the area. And GPS coordinates! and A map that includes the stellar hut which you mention is the only accomodation in the pass. i will try to give you my thoughts on how I trie dto create this guidebook. Having an editor is costly, and we do not have a lot of rssources avaiolable up here. I think pictures are way more objectives than descriptions and mapps. Most of the new guides have more pictures and less maps. 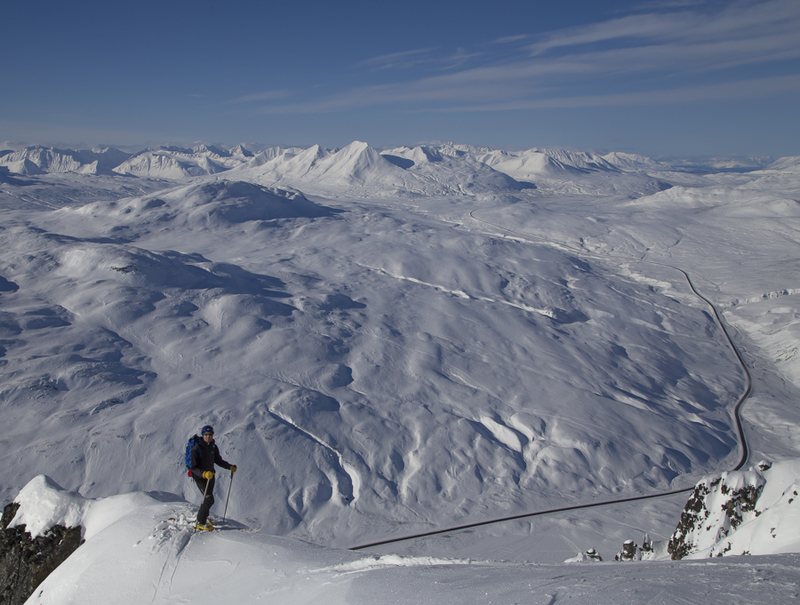 Even a close caption can sometimes give a good overview of the slope, the kind of skiing and what to expect. The mapps for the area do not have enough details to be useful for skiing and someties the are wrong. A lighter books would have been way less durable. it is easy to snap a pic with a phone of the page you want. Just like I wrotte in the book, possibilities are huge in the area. I just describe the accesses to the main peaks and areas and the best slopes. If the top is not your goal, there is some easy short runs on Marinkas hill, Tina Creek or Stone House Creek. Thank you again, hope you will find th eperfect slope.